DETECTIVES who investigated the attempted assassination of a former Russian spy in Salisbury have uncovered new evidence that links the Kremlin to at least two other suspected murders in Britain. 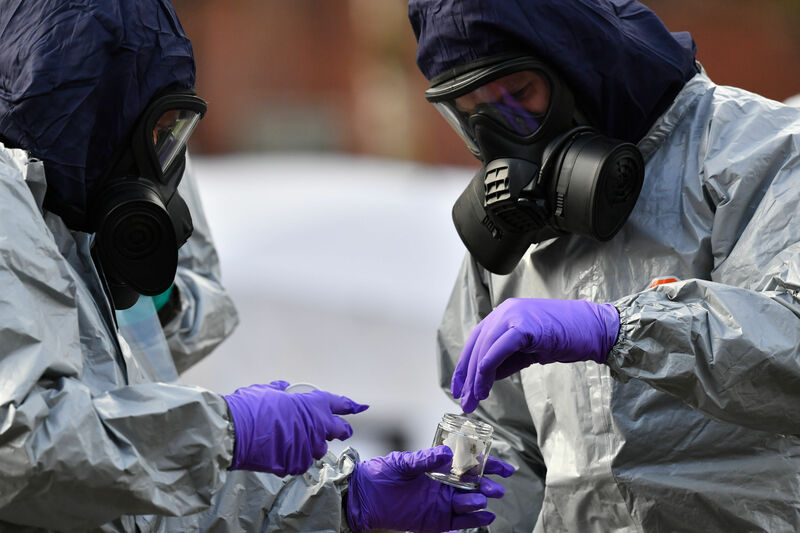 Officers from Scotland Yard’s counter-terrorism command (SO15), which investigated the poisoning of MI6 double agent Sergei Skripal and his daughter Yulia, now believe others may have been targeted by Russian killers. It is understood that SO15 has gathered evidence that agents from the GRU, Russian military intelligence agency, travelled in and out of Britain around the time of other suspicious UK deaths that have previously been linked to Moscow. The Sunday Times reported that the cases under consideration are understood to include the death of Alexander Perepilichnyy, a Russian businessman who collapsed and died in Surrey after blowing the whistle on a Kremlin fraud, and Dundee-born Scot Young, a tycoon who had murky business dealings in Russia. He was found impaled on railings beneath his London flat four years ago this weekend. “One of their lines of inquiry relates to Russian intelligence officers travelling in and out of the country around the time of the suspected deaths,” one source said.